Man. This is super nice. Everyone should listen to this. 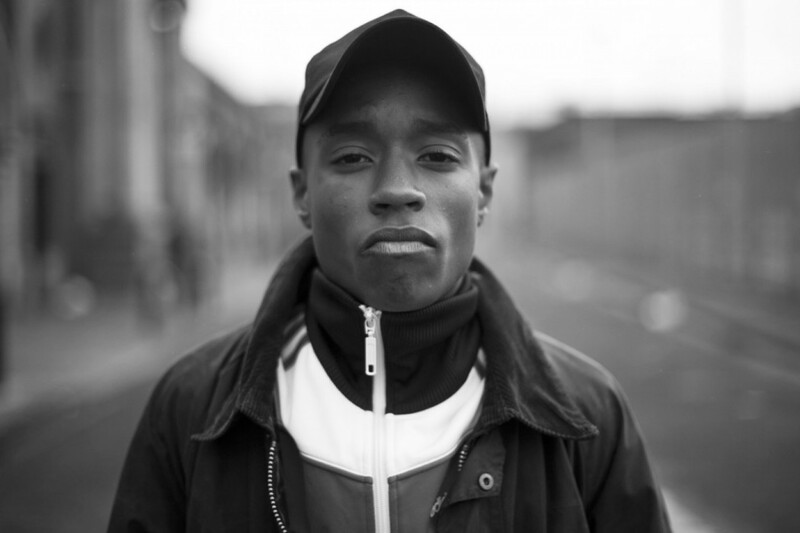 I’ve been on Rejjie Snow for awhile now and with every track he gets better and better. On this one he recruits Rae Morris for some stirring vocals and Kaytranada for some bouncy production. This one will definitely be on Smooth Waves RADIO this coming week. Get familiar.